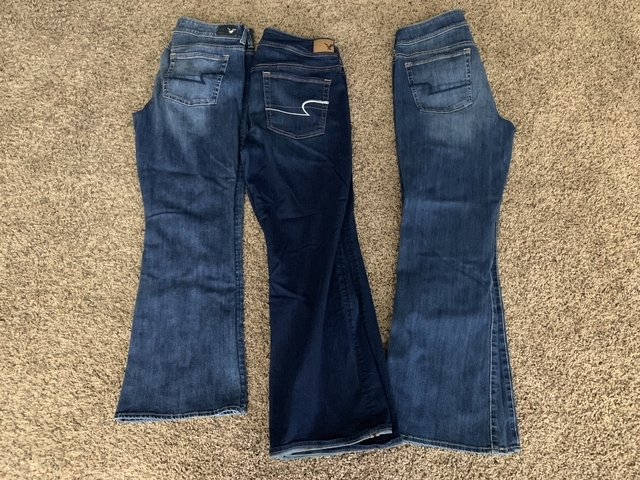 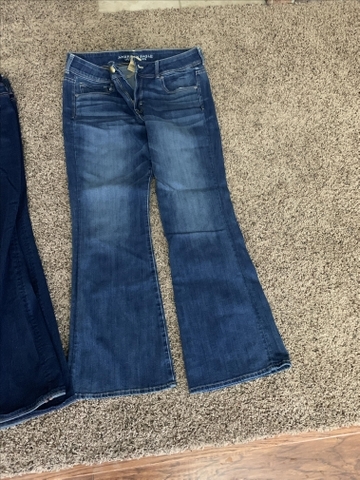 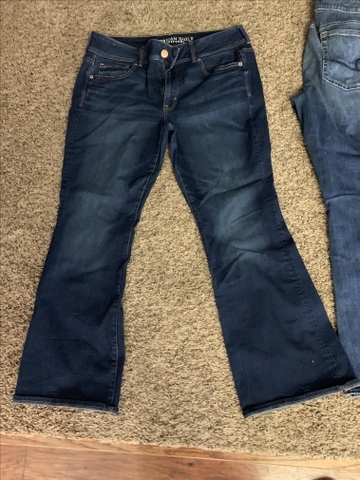 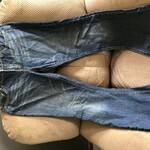 womens American Eagle jeans. 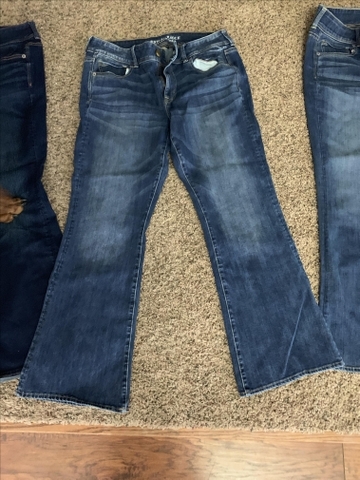 I have 3 and want $15.00 for each or $40.00 for all 3 excellent like new condition. 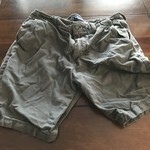 One pair still has tags on it. 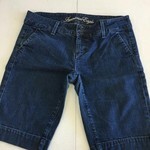 Womens American Eagle Bermuda Jean Shorts Size 10, Nice!